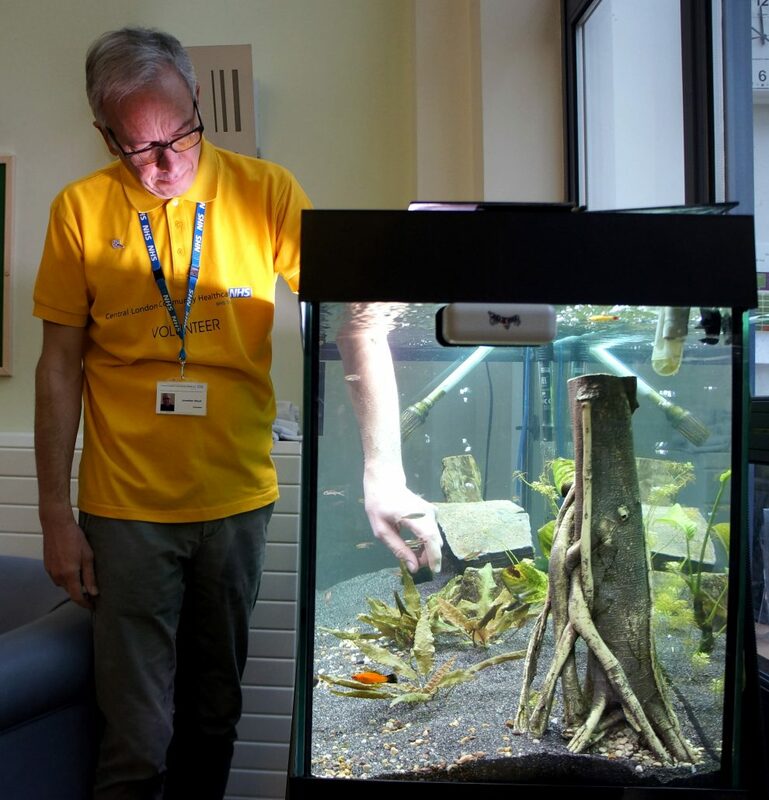 Jonathan started volunteering on the inpatient unit in January 2016. He previously worked in the city as an international IT project manager for a bank. 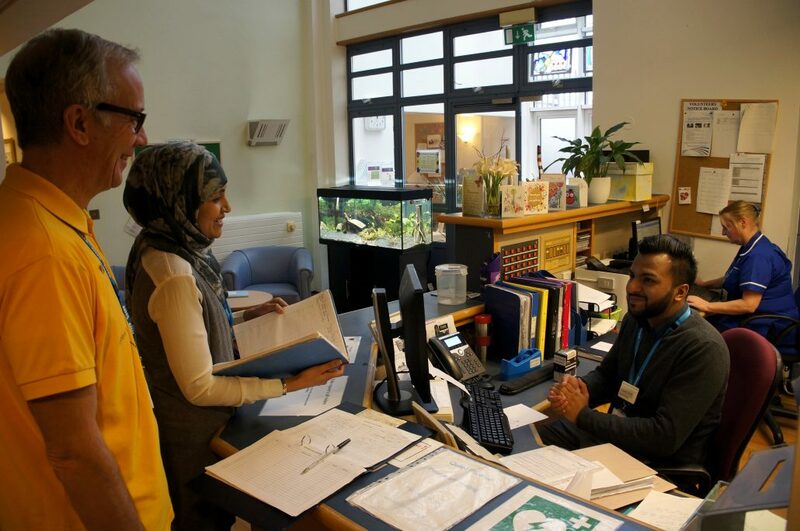 Our volunteer manager Dil sat down for a chat with him to hear about his experiences at Pembridge and how he came to join the team. I looked on a volunteering website and the advert for volunteering on the inpatient unit jumped out at me. I thought it sounded interesting and the healthcare service is something I would like to support. It was the first volunteering opportunity I looked at after retiring from my job at a bank. Having come from private business, the training helped me to realise how important things like health and safety are in the healthcare sector. How do you feel about your time here? I enjoy it and I really like Pembridge. It is fairly small and you are quickly taken in to the team, which is really nice. It is great that you get to work directly with the staff. Although it is a little difficult to get into at times because you are not doing the same thing as anyone else, it is very hands on. editor’s note: this is because most volunteers don’t work with other volunteers at Pembridge. I suppose the main reason I volunteer is to improve the care for the patients and improve the environment for everyone. We also free up carers to care rather than doing little jobs that I can help with. Sometimes patients aren’t able to communicate with you but you know they appreciate what you are doing and that you have time for them. 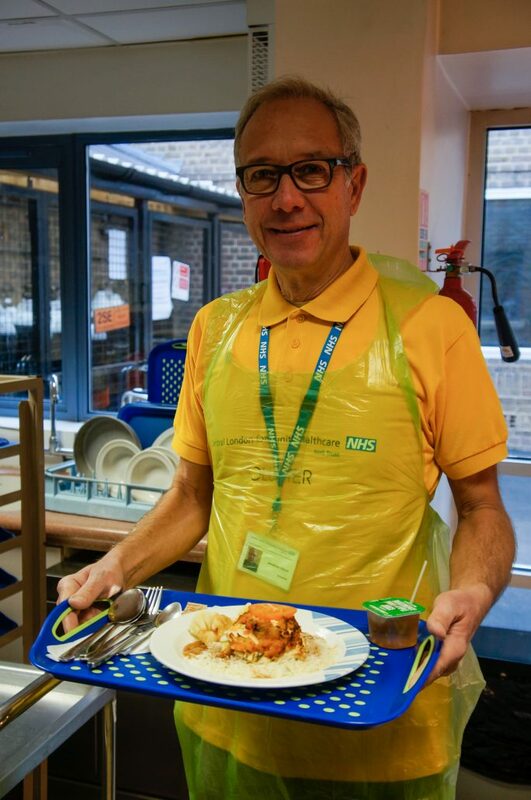 I enjoy helping with mealtimes too and I must say the food the patients get looks really good! 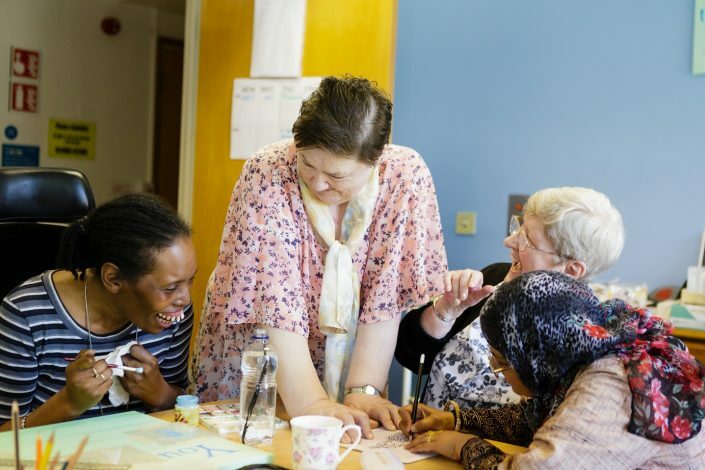 How would you sum up volunteering at Pembridge? The biggest reward is improving the environment for patients and their family, friends or carers. 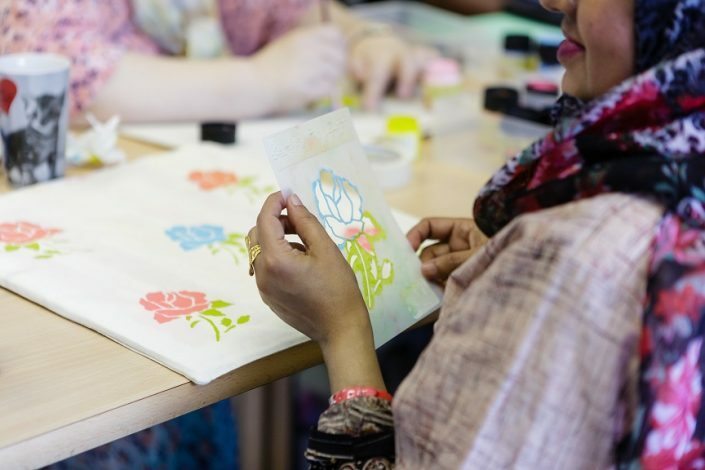 If you would like to know more about volunteering at Pembridge, visit our volunteer page here to get in touch and read about the many opportunities available.